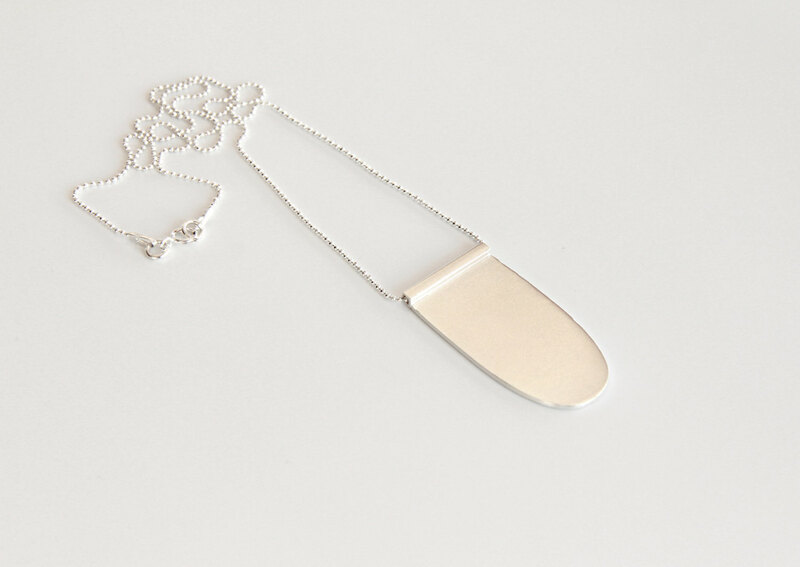 - The arch pendant is hand cut from sterling silver sheet, soldered onto a 2mm thick sterling silver square tube. - The arch measures 3.8cm (1.5 inches) long by 2cm wide (0.79 inch), 1mm thick. - The square tube piece measures 1.9cm (0.75 inch) long by 2mm wide. 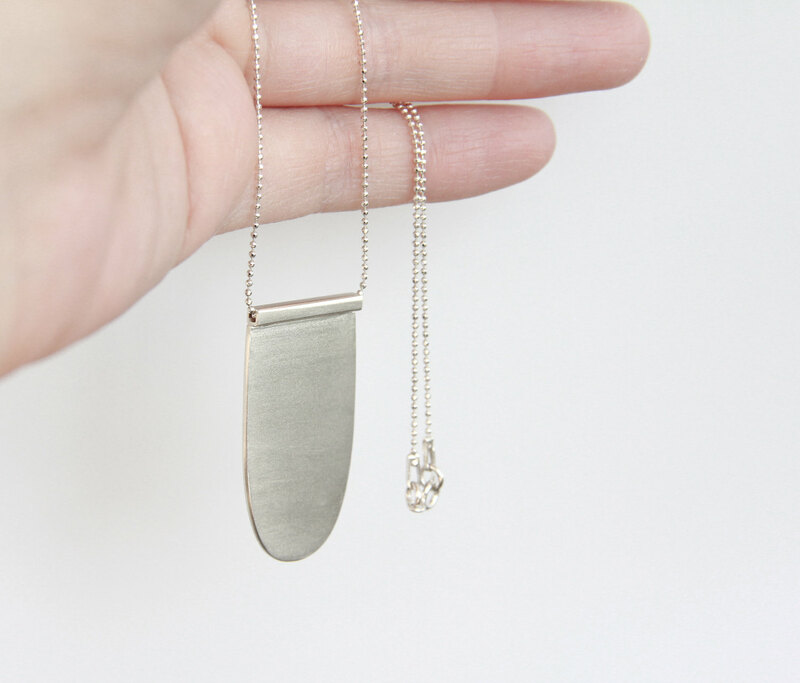 - The necklace hangs from a dainty sterling silver ball chain (1mm thick), and measures 45cm long (17.72 inches).